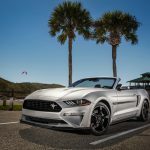 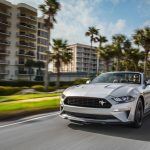 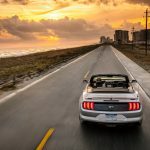 The effortlessly-cool Bullitt Mustang isn’t the only special-edition pony car being unleashed by Ford Motor Company for 2019; today, the automaker announced that the Ford Mustang GT California Special is coming back, reviving a nameplate that’s excited collectors and Mustang die-hards for fifty years. 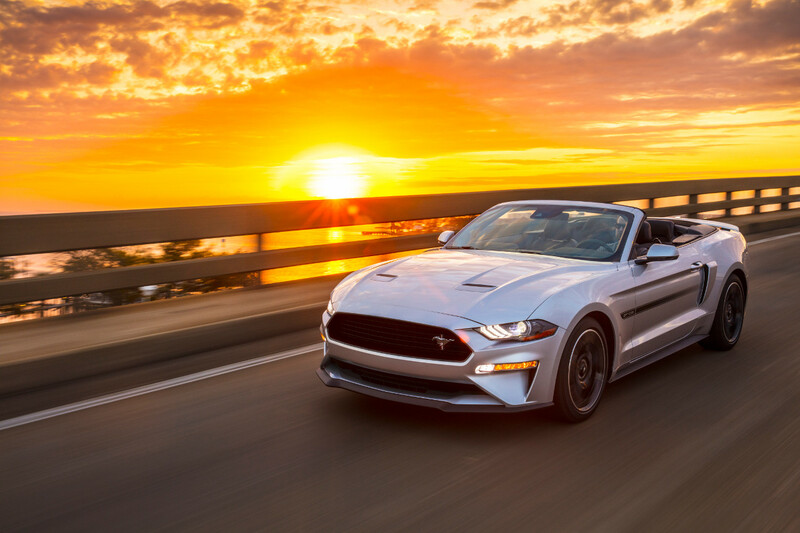 Inspired by the original 1968 Ford Mustang GT/CS, which itself borrowed cues from a 1968 Shelby GT500 prototype nicknamed “Little Red”, the new, 2019 Mustang GT California Special is loaded with unique aesthetic touches that help it to stand out from the crowd. 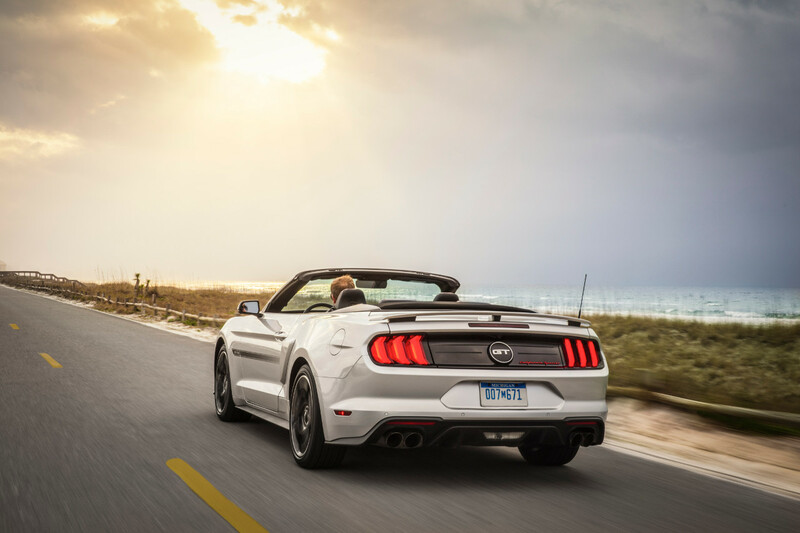 Most recognizable of all its many visual tweaks is the California Special’s fading black side stripes – a telltale fixture that’s been a part of every GT/CS since the second-generation model from 2007-’09. 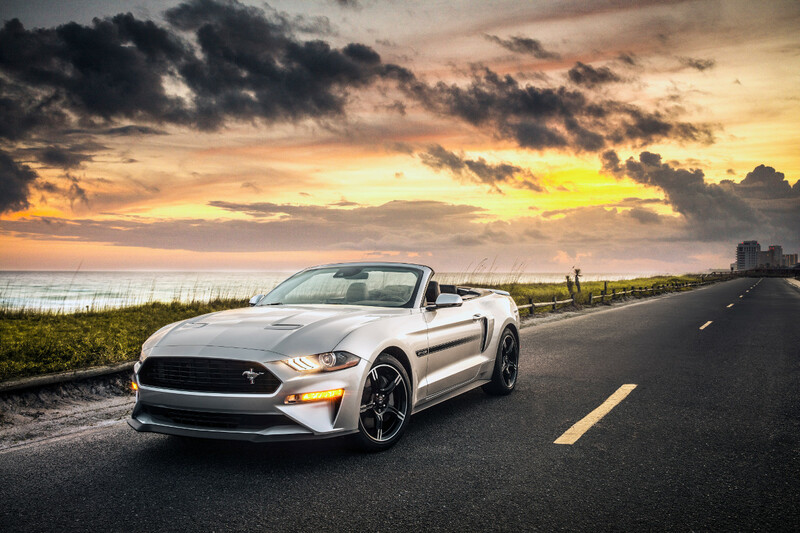 They trace from the front fenders, just behind the wheel arches, back to the rear fender scoops, and feature cut-out “GT/CS” lettering. 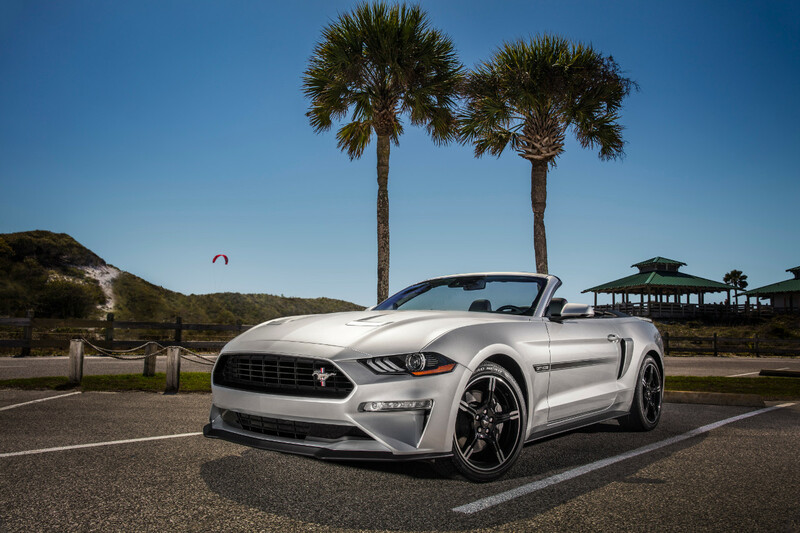 Other special visual features include unique five-spoke painted/machined wheels, a blacked-out open grille, and a Race Red “California Special” badge on the decklid applique. 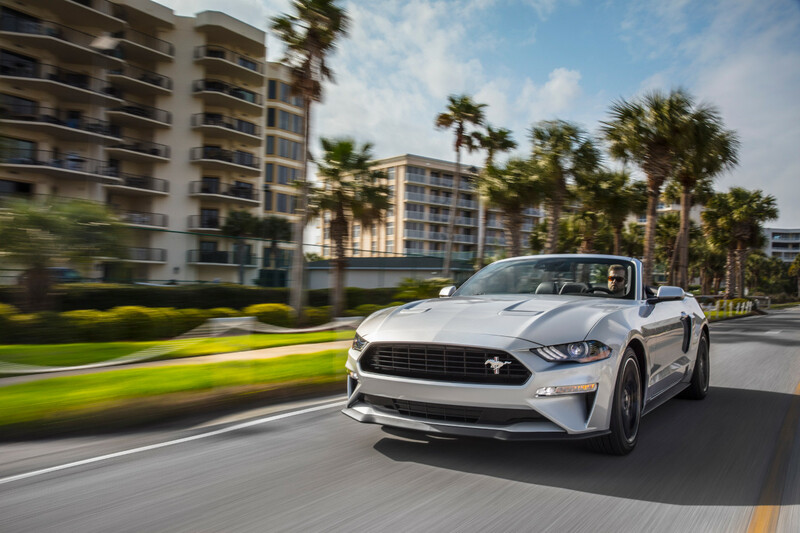 The front of the car wears the standard splitter from the 2018 Mustang GT Performance Pack 1. 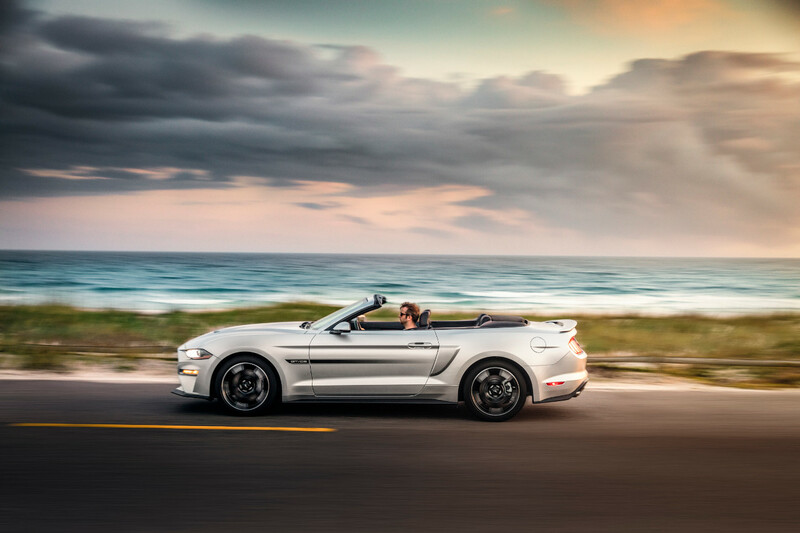 Climb inside the new GT Calfiornia Special and you’ll be greeted by seats trimmed in black Miko® suede with red accent stitching and embossed GT/CS insignias, paired with embroidered GT/CS floor mats. 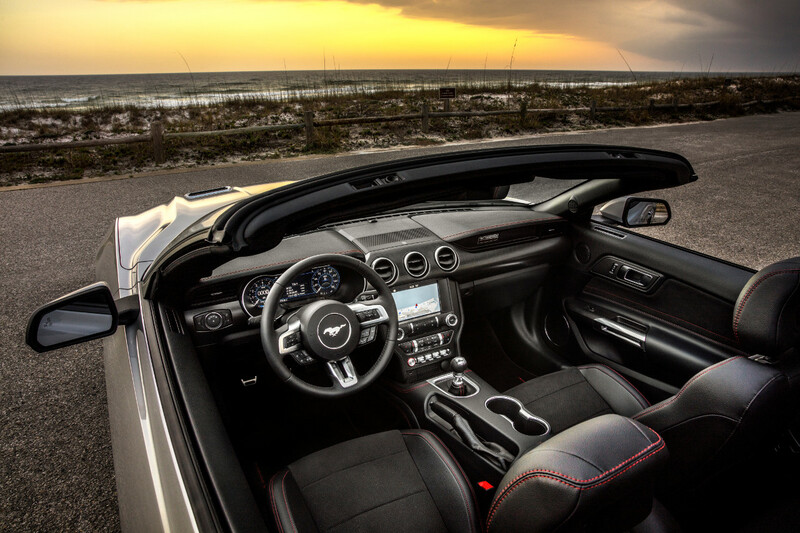 A “California Special” script badge adorns the dash on the passengers side. 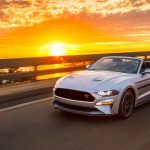 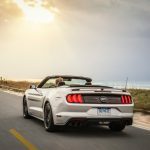 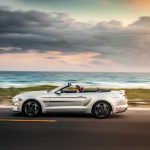 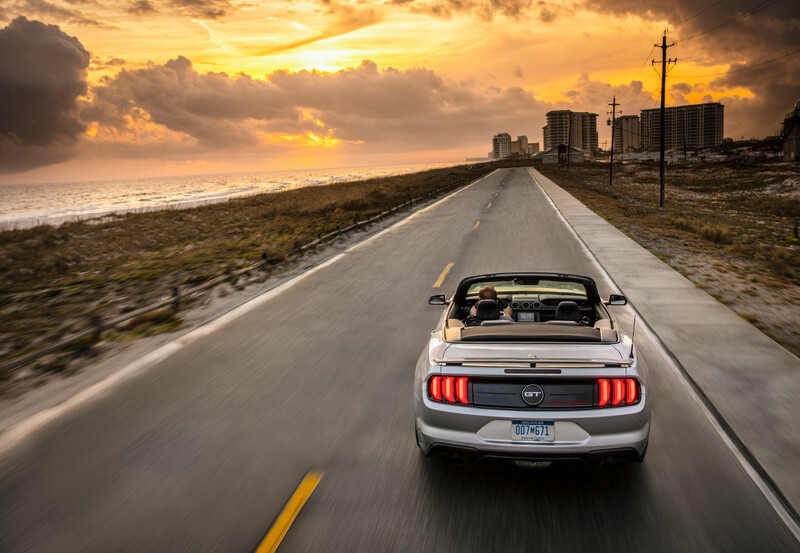 Power and torque remain the same 460 hp/420 lb-ft as the regular 2018 Ford Mustang GT. 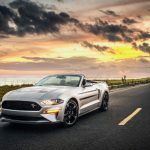 The 2019 Ford Mustang – including Ford’s brand-new addition to the GT/CS lineage – goes on sale this summer.